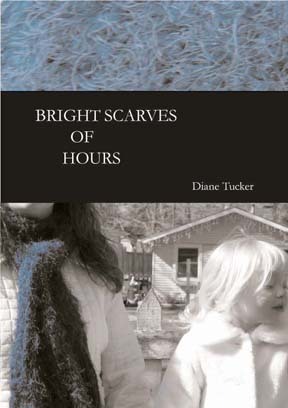 Bright Scarves of Hours is a poetry collection that explores common domestic landscapes — car-pooling with children, walking the dog, vacation snapshots and recipees. These elements weave into one woman’s vibrant inner life, transforming the mundane into a tapestry shimmering with insight and lyricism…. Bright Scarves of Hours is a poetry collection that explores common domestic landscapes — car-pooling with children, walking the dog, vacation snapshots and recipees. These elements weave into one woman’s vibrant inner life, transforming the mundane into a tapestry shimmering with insight and lyricism. 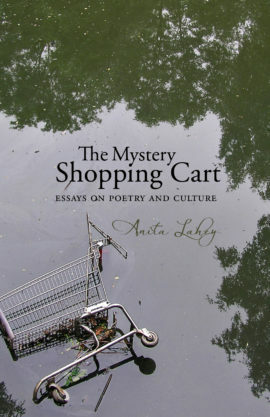 From an elegiac yellow morning to the dark dreams of exhausted sleep, these poems assert that no hour is an ordinary hour, and that there is no such thing, really, as an ‘ordinary’ life. Wrought with the burdens and triumphs of familiar love, the language seeks to connect us while celebrating the sometimes contrary desires and hidden grace found in the everyday. 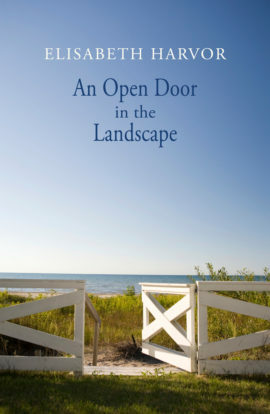 In An Open Door in the Landscape, the real and the surreal exist side by side. 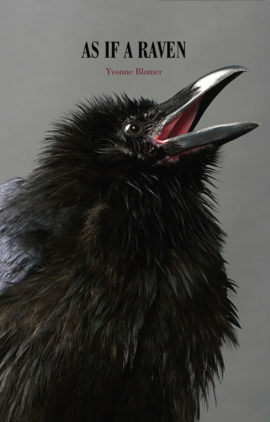 Doors open on snow, war, influenza, summer and winter oceans, the efficiency of obsession, and men who can dance…. Entombed within a thirty-kilometre-deep seam of rock, the fossils of Joggins, Nova Scotia are pried from a cliff-face by a version of the ocean out of which their creatures evolved—for the first time on Earth—more than three-hundred-million years ago. 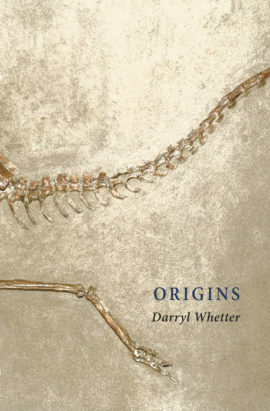 With probing metaphors and a keen eye on science, the poems in Origins create a multi-faceted portrait of evolution, extinction and climate change….